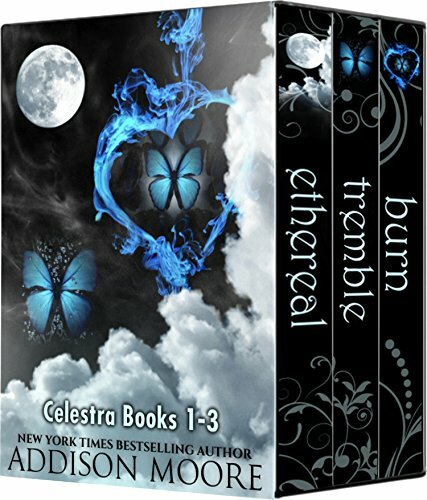 Three complete novels! 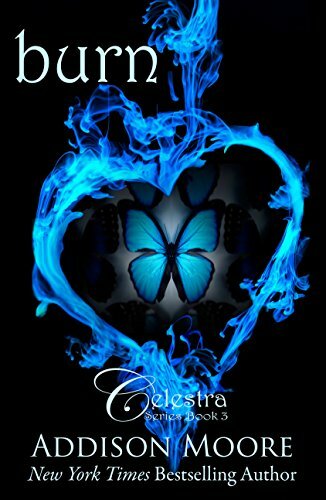 Angels are among us—explore the lives of five Factions of angels in ETHERAL KNIGHTS (Celestra Series )***SEASON OF THE WITCH (A Celestra Companion)*** EPHEMERAL (The Countenance Trilogy 1). 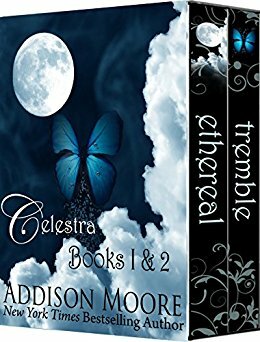 Based on the popular Celestra Series novels by Addison Moore. Ezrina's Story... 1692 Salem, Massachusetts Heathcliff O’Hare has always had a heart for Ezrina MacHatter. 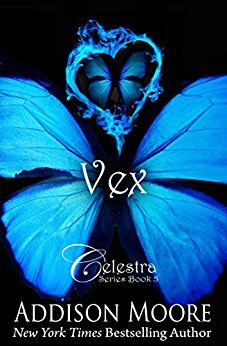 When hundreds of young girls from the Celestra faction are snatched up by the magistrate as witches, Ezrina realizes that the Nephilim are in grave danger. Someone, or some other faction, is bent on destroying her people. 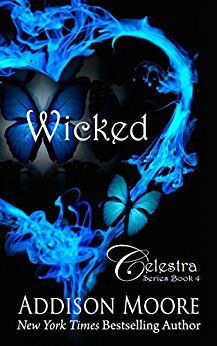 As obnoxious as Ezrina finds Heathcliff, his help is needed to infiltrate the wicked Counts to uncover their sinister plans. But when Ezrina starts having feelings for him, she realizes that giving her heart to Heathcliff could put her family in peril in ways that she could never imagine. Ezrina is determined to put her people, her faction, and her heart first. This is the season of her retribution. This is the SEASON OF THE WITCH. In the grand scheme of things, you’ll be dead a lot longer than you’ll ever be alive. The last thing Laken Stewart remembers is the oncoming car, then bursting through the windshield. 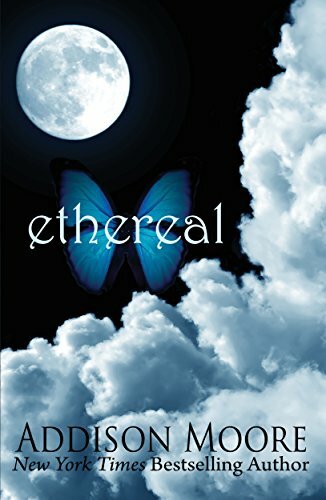 Two months dissolve without her knowledge and she finds herself in unfamiliar surroundings with strangers who not only profess to know her but insist she’s someone else entirely. 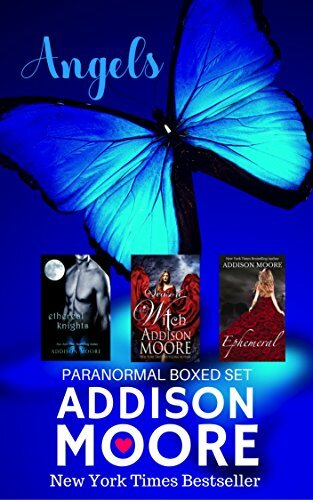 Laken discovers her long dead boyfriend, Wesley, has been thrown into this alternate world as well. He is quick to inform her she suffered a horrible fall and that her memory hasn’t fully returned. According to Wesley the other life she had—her name, her family, they were simply a side effect of her brain trauma. In her quest for answers she meets Cooper Flanders, the son of her psychiatrist who readily believes every word she says. Laken Stewart knows she died on that hot July afternoon, but now she’s alive—or is she? 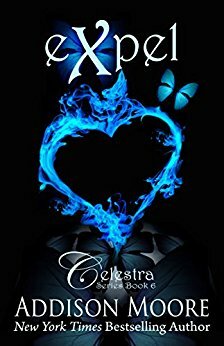 Other Books in "Celestra Series"
Ethereal Knights is Ethereal (Celestra Series Book 1) rewritten through Logan and Gage’s perspective. This is a full length novel. Angels still roam the earth through Nephilim bloodlines. The battle for power between angelic factions intensifies when a new girl moves to Paragon Island. Logan and Gage Oliver are captivated by Paragon’s newest resident, Skyla Messenger. 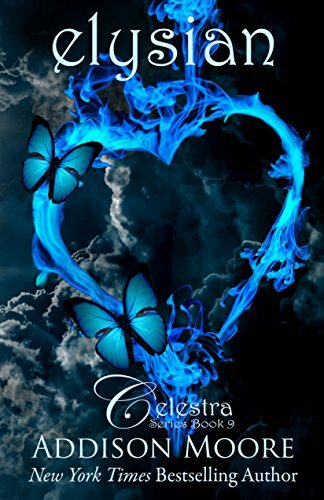 Logan believes she is the Celestra destined to grow to a ripe old age with him, and Gage believes she’s the girl prophesized to be his. 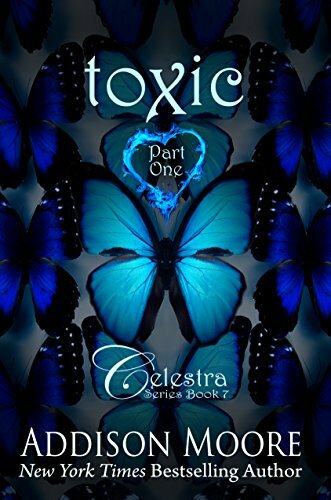 The battle lines are drawn as both Olivers vie for her attention while danger lurks around every corner, and they must work together to keep Skyla safe. 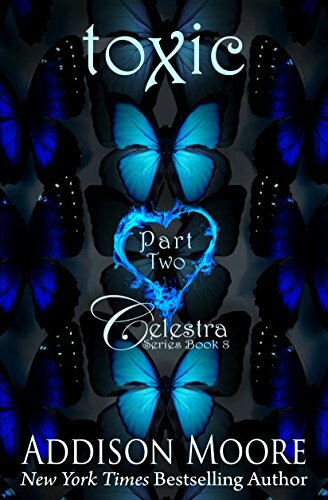 Logan fights to keep his new relationship with Skyla, but destiny alters his plans and he must make a decision that might cost him Skyla forever. Ezrina's Story… 1692 Salem, Massachusetts Heathcliff O’Hare has always had a heart for Ezrina MacHatter. 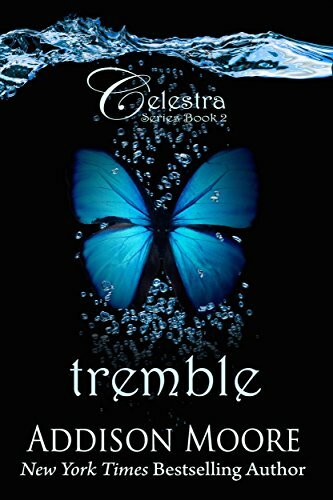 When hundreds of young girls from the Celestra faction are snatched up by the magistrate as witches, Ezrina realizes that the Nephilim are in grave danger. Someone, or some other faction, is bent on destroying her people. As obnoxious as Ezrina finds Heathcliff, his help is needed to infiltrate the wicked Counts to uncover their sinister plans. 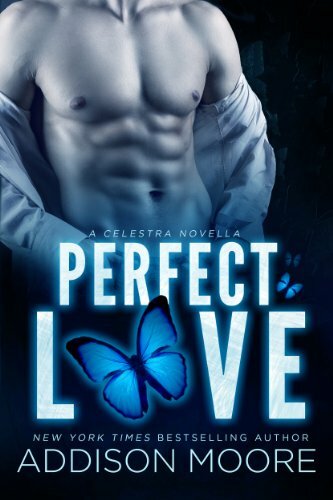 But when Ezrina starts having feelings for him, she realizes that giving her heart to Heathcliff could put her family in peril in ways that she could never imagine. Ezrina is determined to put her people, her faction, and her heart first. This is the season of her retribution. This is the SEASON OF THE WITCH.